Wait until the startup repair process is complete. Read and respond to any screens that appear. If the computer starts and opens Windows 10, you are done. 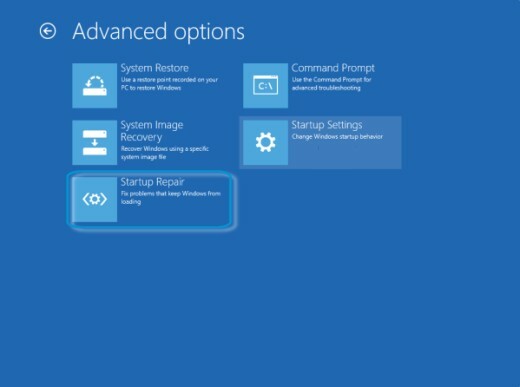 If the computer does not start and opens to the Choose an option screen, continue. 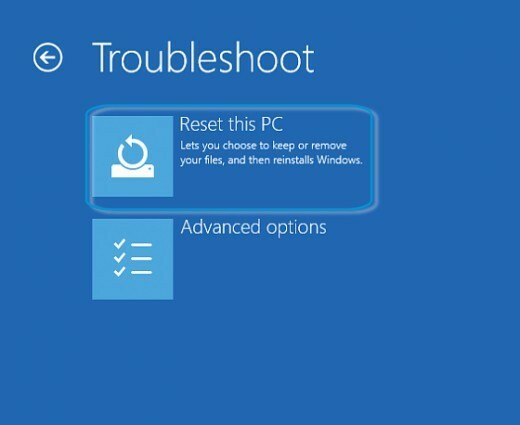 Click Reset your PC. Read and respond to any screens that appear. Click Keep my files or Remove everything. If you click Remove everything, your personal files, apps and setting will be destroyed. Make sure you have backed up all your important files before continuing. Do not continue if you have important files on the hard drive that have not been backed up. You may want to seek a professional data recovery service to restore your files. Wait until the reset process is complete. Read and respond to any screens that open. 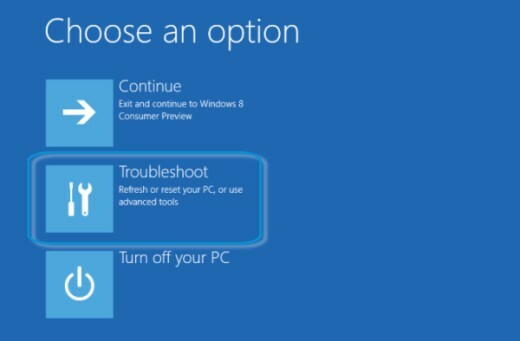 If the computer does not start and opens to the Choose an option screen, contact HP.